Home listing gone stale? Refresh it! 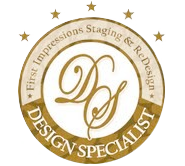 As the person who is usually called in to stage a home that has been lingering on the market, refreshing the listing is important. There have been a few incidences when after the homes were staged, new photos were not taken, or new photos were taken but the listing was not refreshed. Refreshing means taking the old listing down and relisting it as new. When you walk through your front door, what is in the immediate line of sight? This is the first impression, a glimpse into the interior of the home. It sets the tone for the rest of the experience when selling a home. 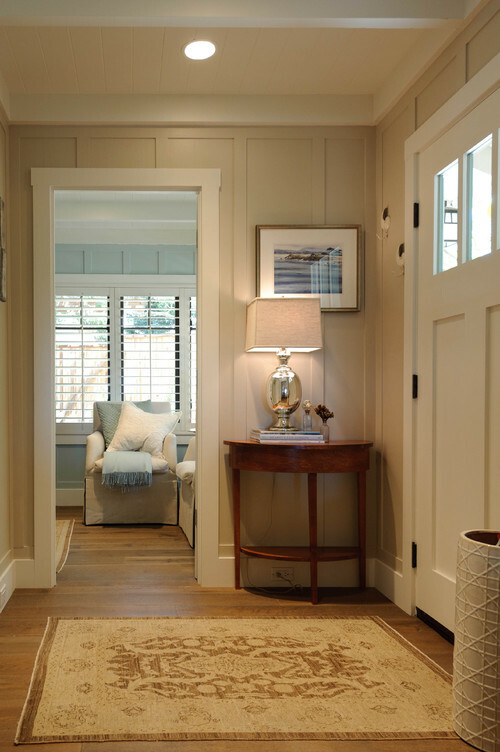 If it opens into an entry way keep it uncluttered. If you have a coat closet, use it. Coat racks and hooks give the message that there is either not enough or no closet storage. If you don’t have one, relocate the landing area for your coats and shoes. If you have an open concept floor plan, the peek into each room should be a welcoming and attractive visual. Keep the less attractive items on the other side of the room out of view out of sight. Remove whatever is not needed to set the stage for sale. Just walk through your front door, do a visual panoramic sweep of your view, make changes to create a positive first impression. Best of Houzz 2014 Award!!! 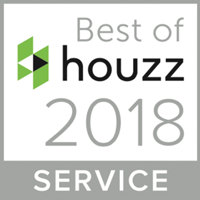 Claudia Jacobs of Claudia Jacobs Designs has been awarded “Best Of Houzz” by Houzz, the leading platform for home remodeling and design. 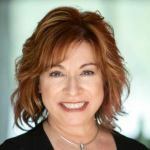 She was chosen by the more than 16 million monthly users that comprise the Houzz community. “Their beautiful words of hope, strength and gratitude mean the world to our soldiers. I appreciate all the helping card angels that have supported our project”, says Michelle. ‘Pay it forward’ to honor service men and women by sending and saving this year’s holiday cards. Another benefit, it is going green for such a wonderful cause. To participate in Project CARD ONE, please donate used or new holiday cards. If sending used cards, tear off the decorative front to create a postcard, then either write a personal message to a service member or leave blank. No envelope is needed. PROJECT CARD ONE is collecting cards this year to support CKO of Warwick’s mission to remember our troops at the holidays. Cards can be mailed to ML Project Card One 2013, PO Box 68, Greenwood Lake NY 10925 or drop off (*no mail please) please at Warwick Valley Humane Society, 48 Public Works Drive ATTN: Michelle. Cards will also be accepted after the CKO deadline into 2014 for this ongoing project. For more information on Project CARD ONE, please contact Michelle Wvhs at mikil43@verizon.net.